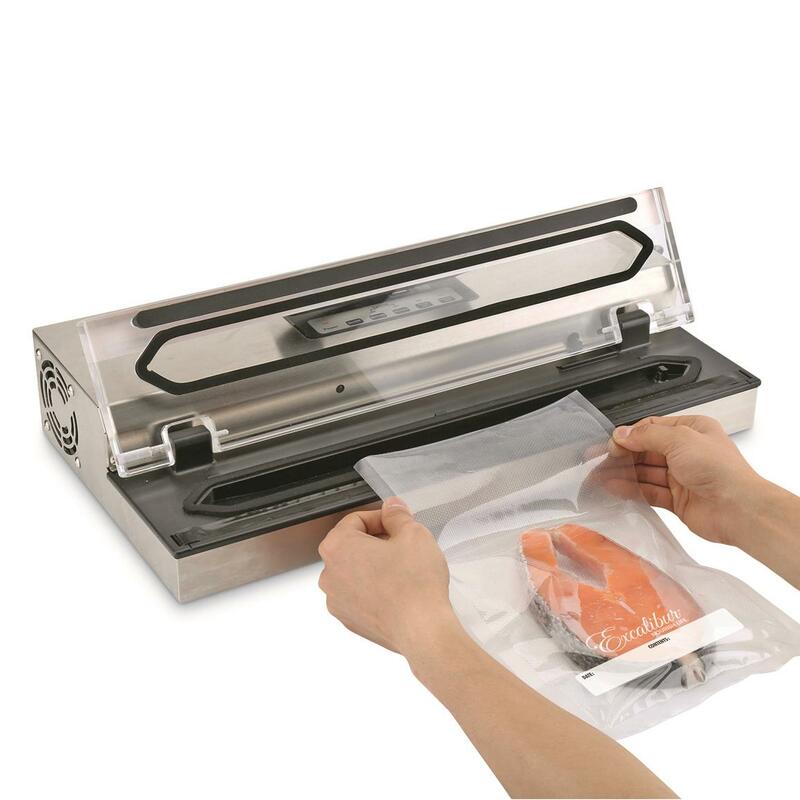 Removes air, seals in freshness. 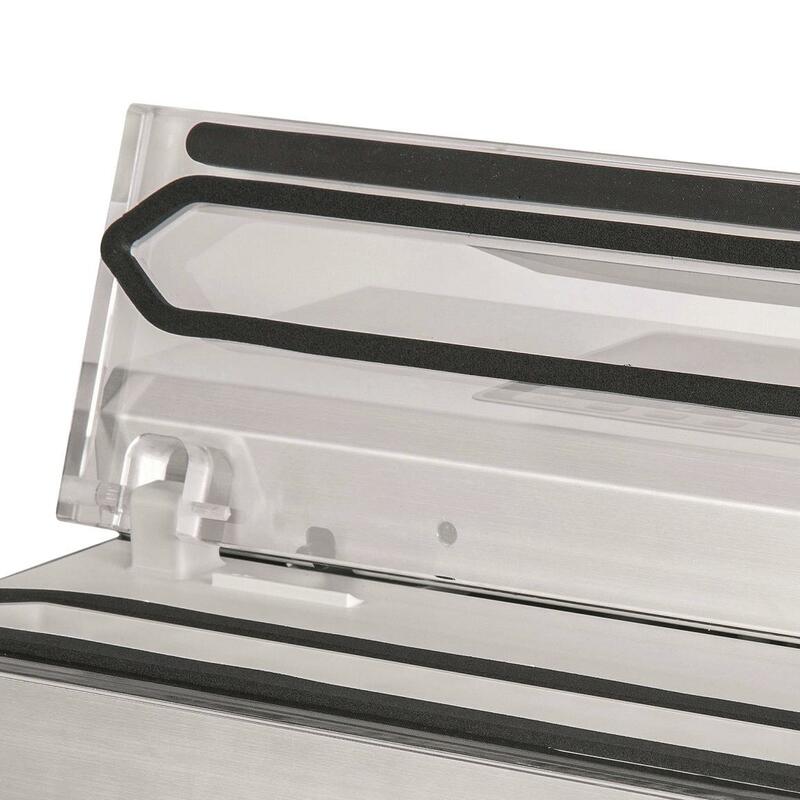 Lock in the flavor. 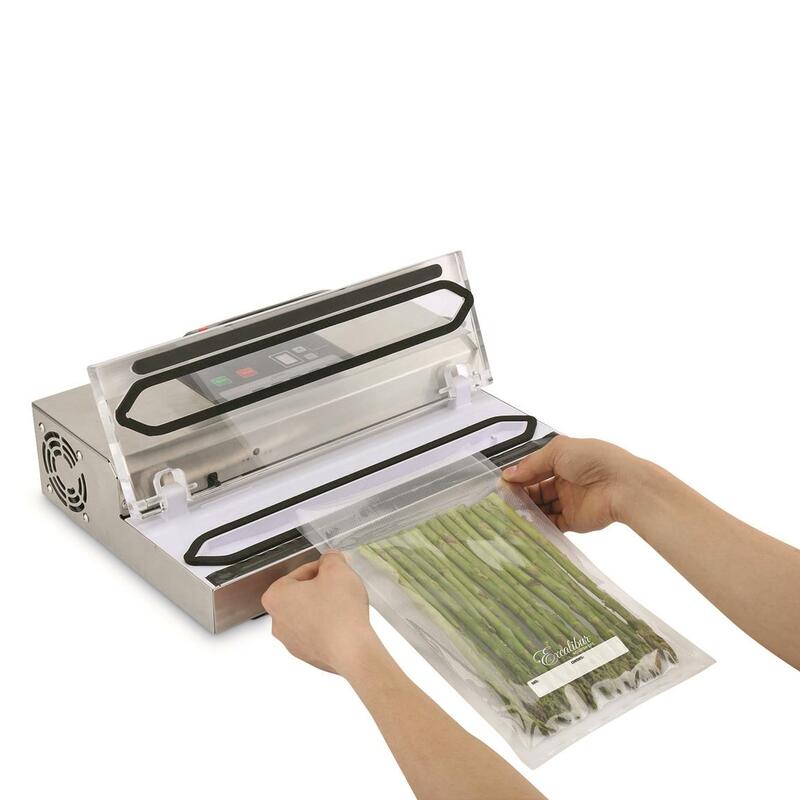 Protect your game meat and other food against the passage of time. 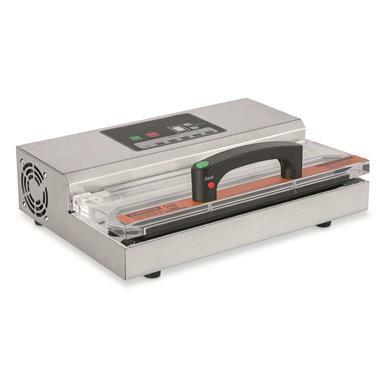 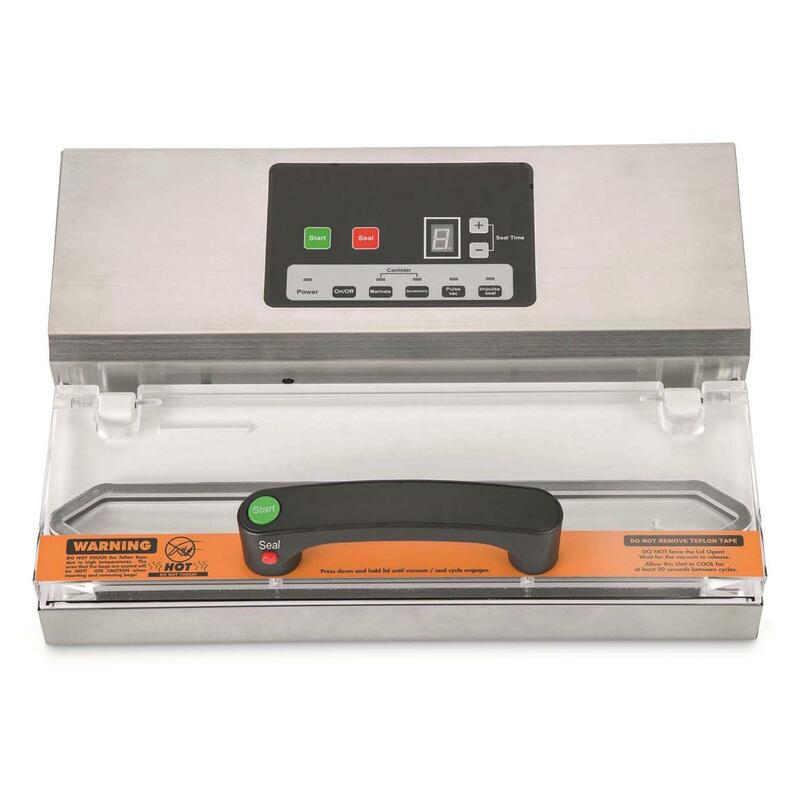 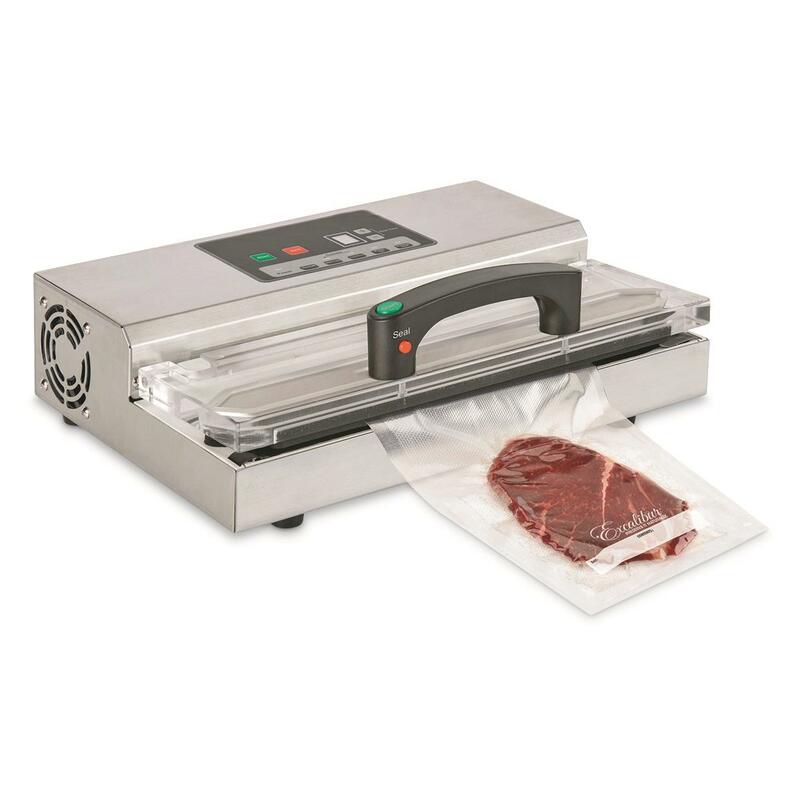 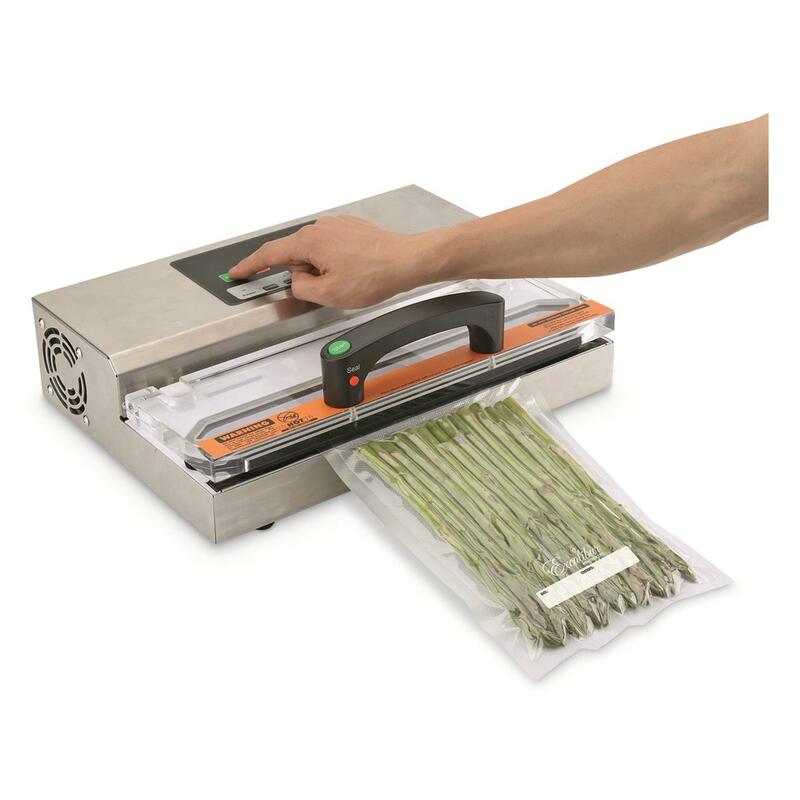 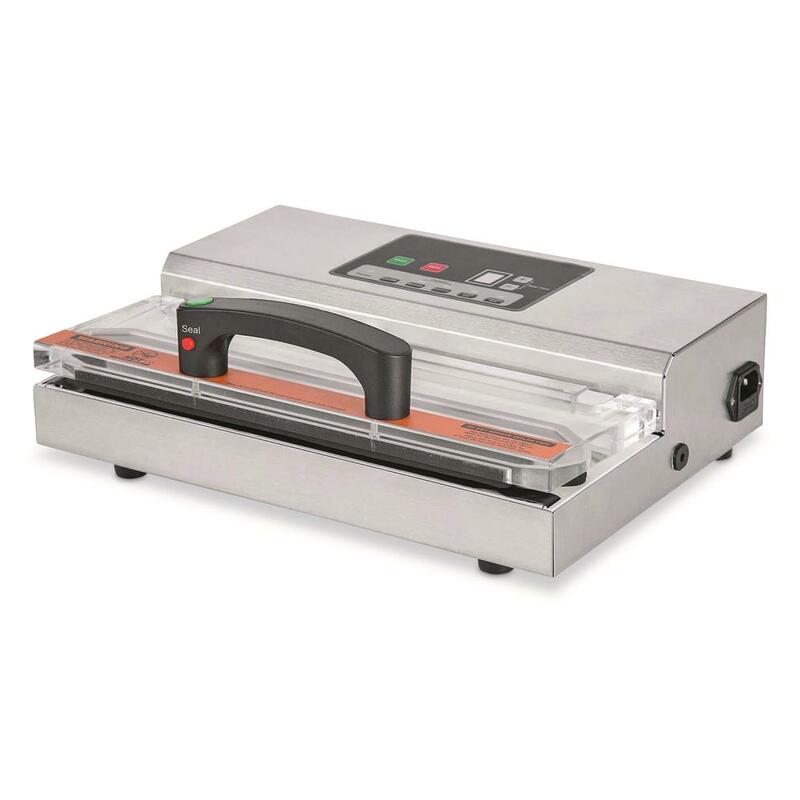 The Excalibur® 12” Pro Vacuum Sealer Vacuum Sealer reduces space, seals out bacteria, and helps prevent freezer burn during long-tern storage. 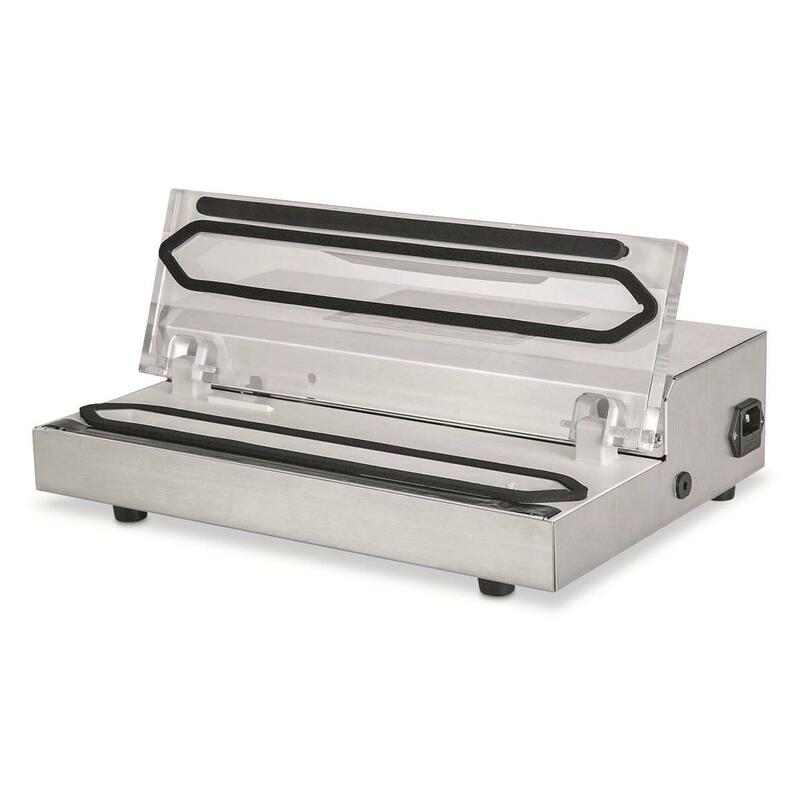 Powerful double-piston vacuum pump gets rid of air fast.